It is without hesitation that I give an outstanding recommendation to Pandora’s Collective. 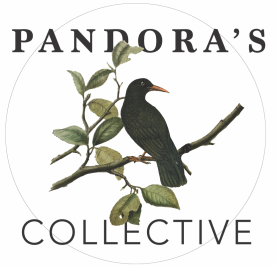 I initially met the directors of Pandora’s Collective while I was a Teacher - Librarian at Mt. Pleasant Elementary School (approximately 9 years ago). Pandora’s staff inspired the students and the staff at this inner city school to write spontaneously and authentically in free verse. Every student produced a piece of writing and was pleased with the results. I feel Bonnie inspires us to stretch our skills (in writing). It is a supportive, a friendly and an encouraging place to write. My writing is improving so much with practice. I became more comfortable reading and sharing my writing out loud. I am inspired by hearing other peoples writing. 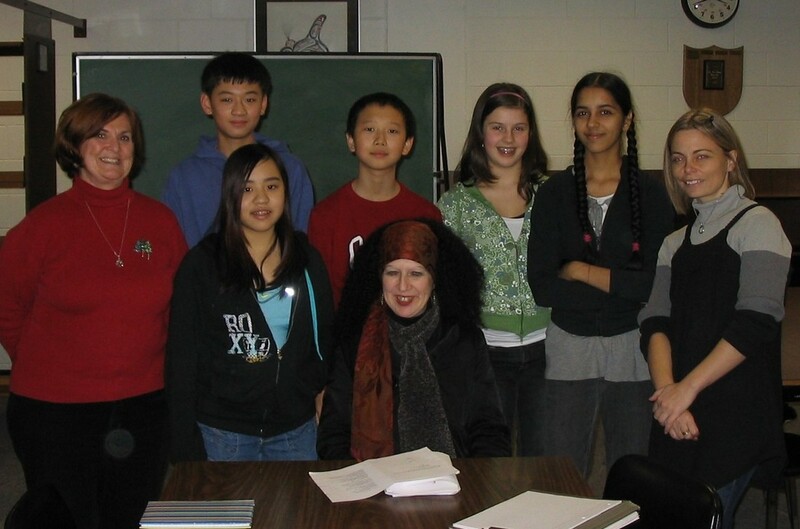 We worked for approximately seven years with the poetry workshops. 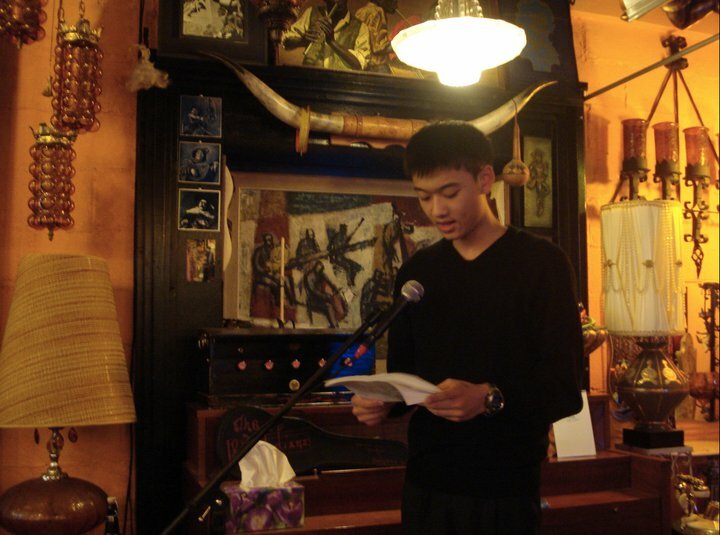 Each year the students read publicly samples of their writing at Tanglewood Books, Twisted Poets and the Summer Literary Arts Festival. 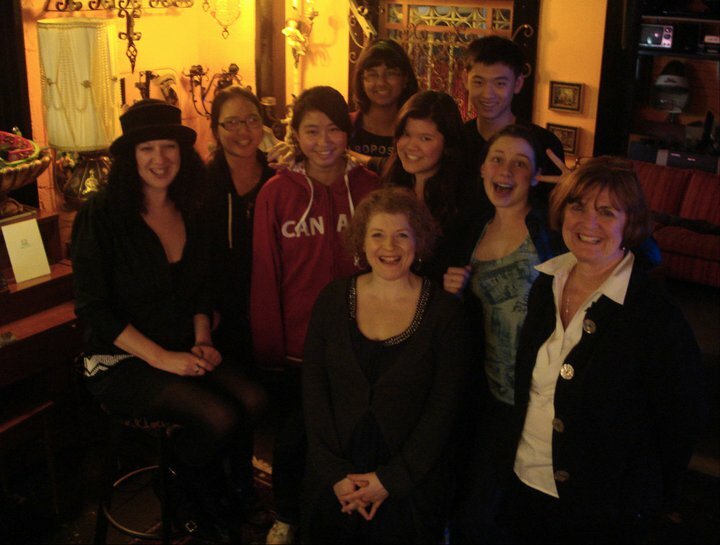 Pandora’s Collective staff teaches workshops, provides forums for writers of all ages out in the community and inspires all writers in the Lower Mainland. 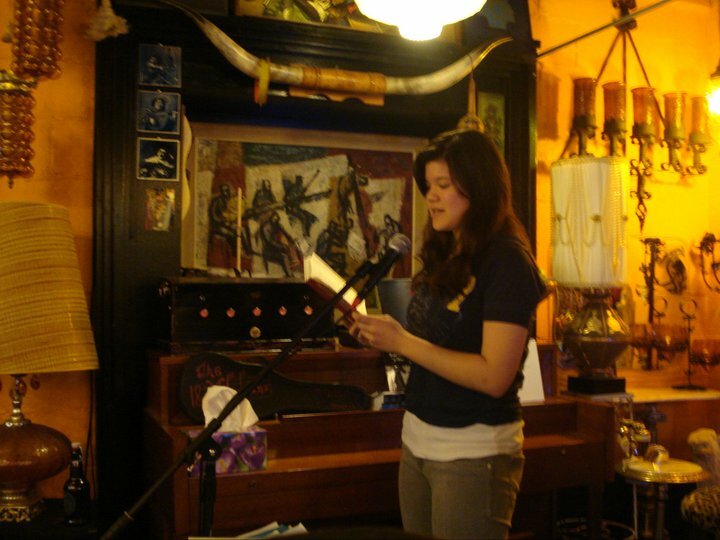 Since the inception of Pandora’s Collective, I have witnessed the number of events surrounding words and poetry mushroom in the public domain. This collective’s grassroots workshops provides a part of the foundation for this growth.